Great skate park for skatebaord and rollerblades. 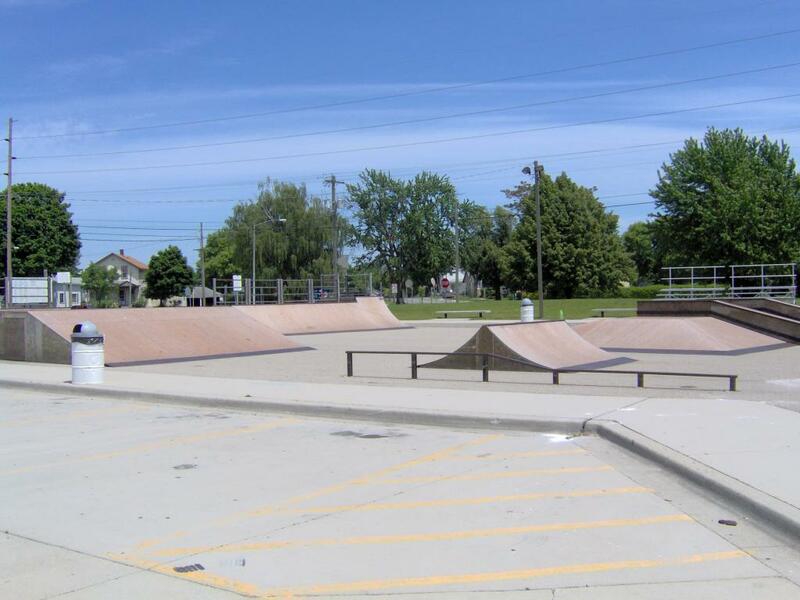 The park contains a variety of ramps, rails, and boxes and includes a half-pipe. No bikes are allowed in the skate park.